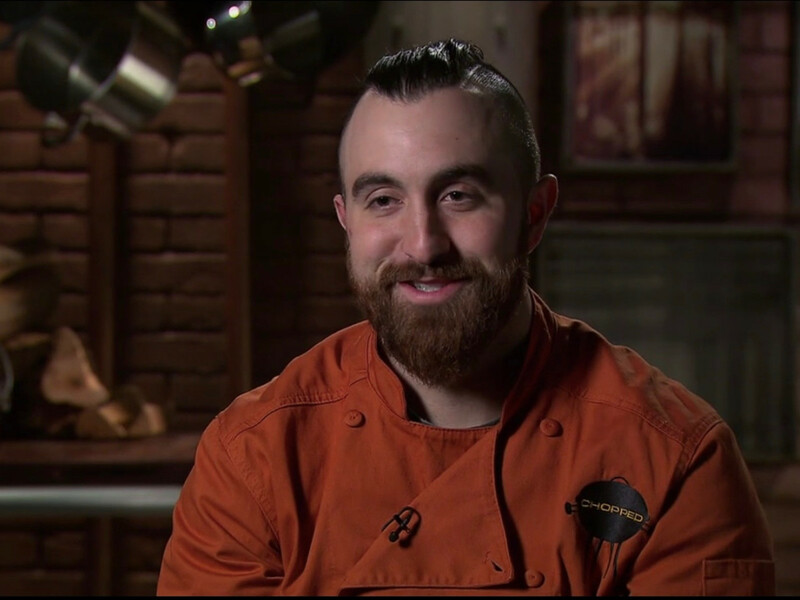 Another Houston chef is basking in the national spotlight after a Chopped victory. 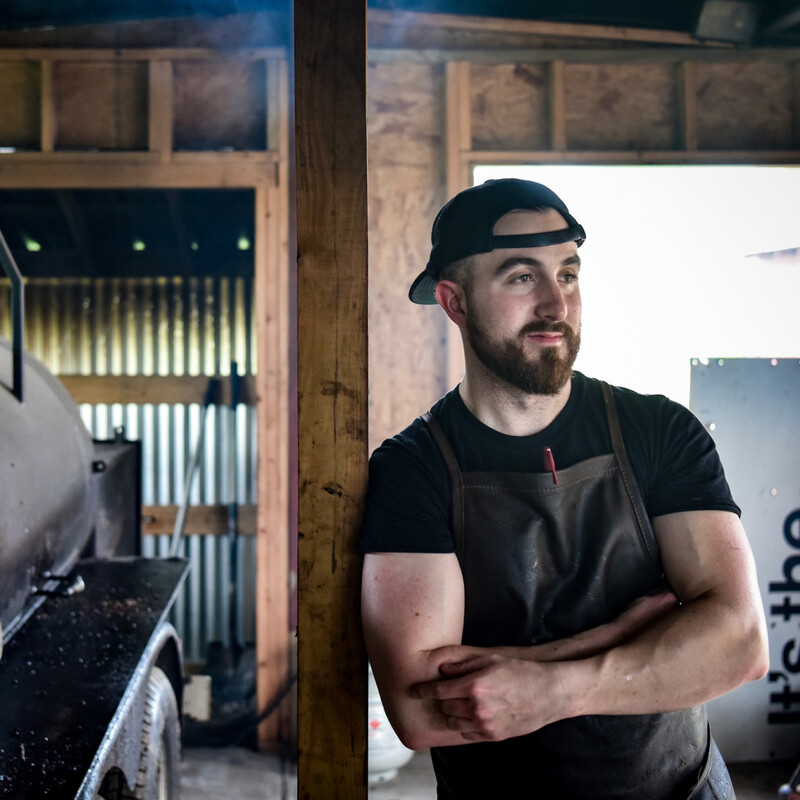 Leonard Botello IV, the pitmaster and owner of Brenham’s acclaimed Truth Barbeque, defeated three other Texas pitmasters to advance to the finals of the show’s Grillmasters tournament, where he’ll compete for a $50,000 prize. 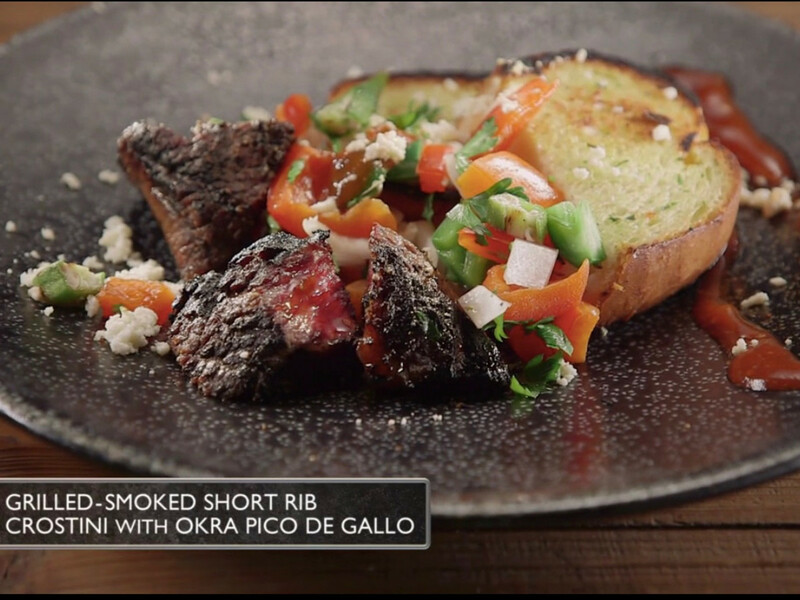 He certainly accomplished that over the course of the show’s three rounds by creating a grilled and smoked short rib with grilled okra pico de gallo for his appetizer, brisket hash with fried barbecue sauce aioli for his entree, and a pecan and beef fat puff for dessert. Botello says his girlfriend Abbie Byrom helped him prepare by creating practice baskets of random ingredients. 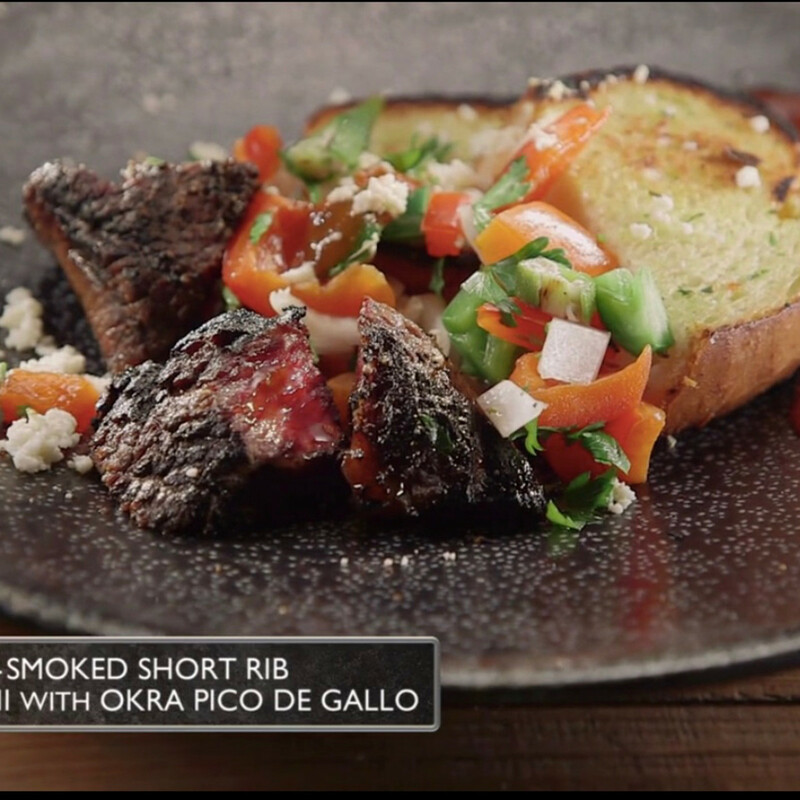 The show held another twist in the form of one of Botello’s competitors, Esaul Ramos, the pitmaster and owner of 2M Smokehouse in San Antonio. 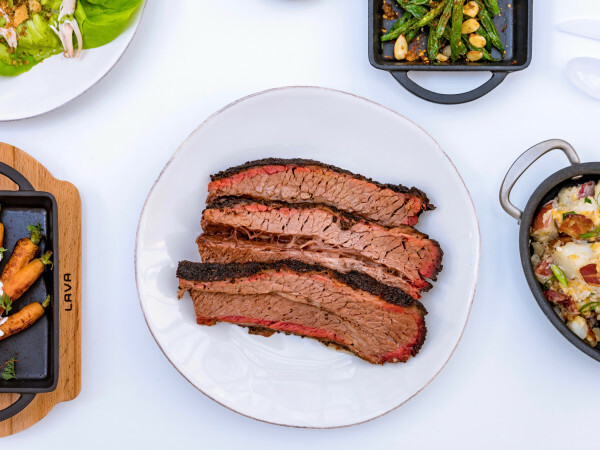 Like Botello, Ramos is a rising star of Texas barbecue who operates his own Texas Monthly top 50-ranked joint. Over the years, the two men have become friends, but they clearly still wanted to beat each other. “I’m just glad it came down to the two of us at the end. 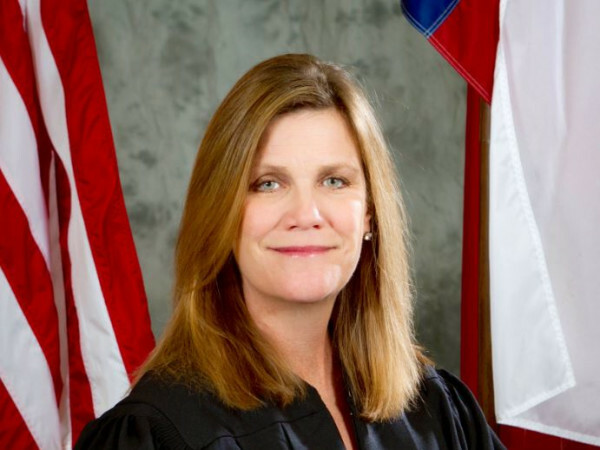 That’s what we were both working at,” Botello says. While the competition aspect of the show is authentic, some of the other aspects are slightly enhanced. Botello says the producers encourage the contestants to give certain responses in the interview segments to up the drama. 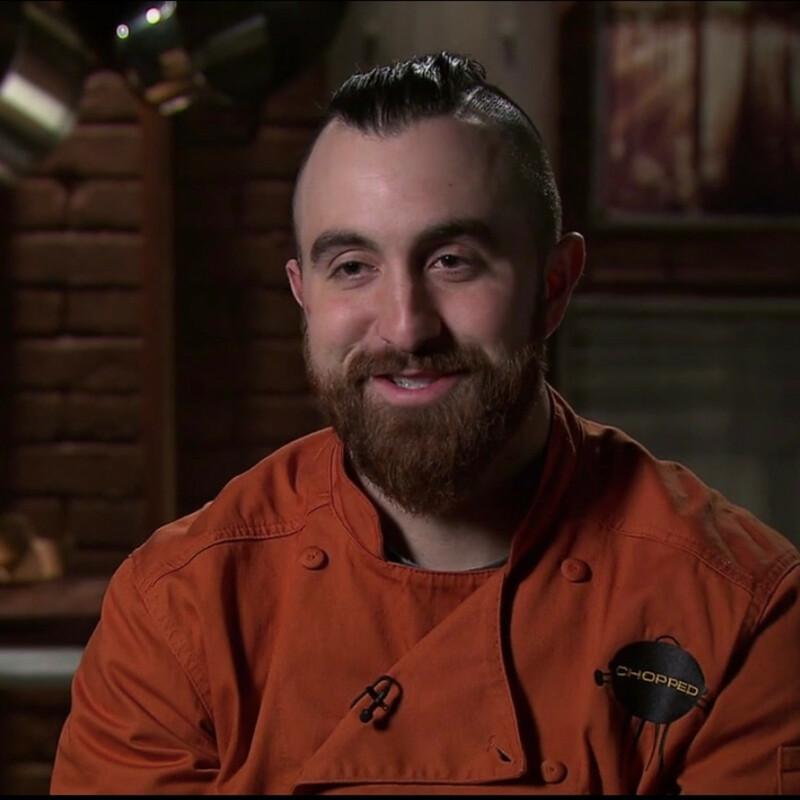 As for the upcoming Houston location of his restaurant, Botello says they are making progress. City inspectors initially balked at Botello’s decision to use pits he designed himself instead of a standard commercial model, but that’s been resolved. Construction is proceeding, and the restaurant should open later this year. Fans will have to tune in August 28 at 8 pm to find out whether Botello wins the $50,000. 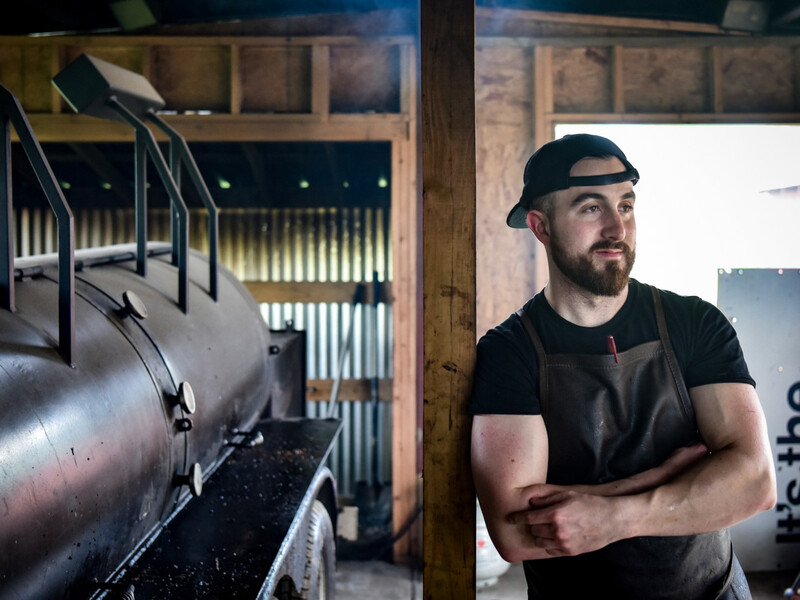 In the meantime, his top-ranked barbecue can be found in Brenham — at least for now.